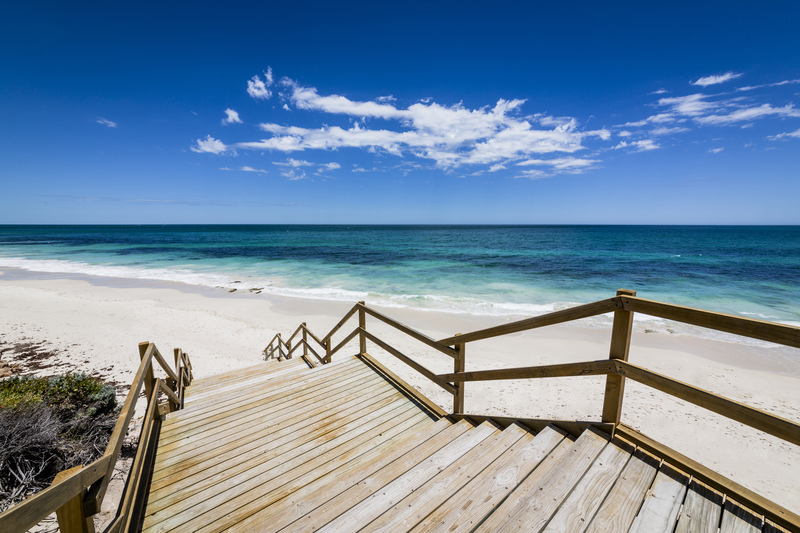 Located between Brighton and the beautiful Indian ocean, Jindalee Beachside Estate is a premier oceanside community providing a desirable beachside lifestyle. Jindalee Beachside Estate is one of the most sought after land developments in the northern suburbs, since its initial release of ocean view lots in September 2007. The estate comprises of traditional and cottage style lots, many of which have uninterrupted ocean views and beach access. There is extensive landscaping, boardwalks and grassed picnic areas within the Estate ensuring that the natural environs are protected whilst allowing the public maximum use of this prime beach side location. The location of the shops and cafes are centered around a public grassed amphitheatre and bocce rink with very close proximity to the beach. The majority of the lots within Jindalee Beachside Estate have been released – be quick to secure your lot within this popular beachside estate. To avoid missing out of the last of the lots, make sure to register your interest. Click here to view the site plan. Click here to view the latest price list. Visit Jindalee Beachside Estate website here.